Spring is the perfect time to start planning your summer trips and vacations. And what is the best, most luxurious and fun destination that comes to your mind straight away? For me the answer is obvious – French Riviera. Summer and the beginning of Autumn is the most amazing time in the South of France. Celebrities are coming to work and party as well as other rich and famous people from all over the world. And of course, It is the time when the most exciting and extravagant events are taking place on the Côte d’Azur. So if you are looking for something extraordinary, glitzy and glamorous this Summer, we have compiled the list of events you just have to attend! French Riviera is not only famous for its beautiful weather, gorgeous beaches and grand yachts and villas, but also plays a host to a number of highly-acclaimed festivals, carnivals and sporting events which are well worth a visit during your holiday. 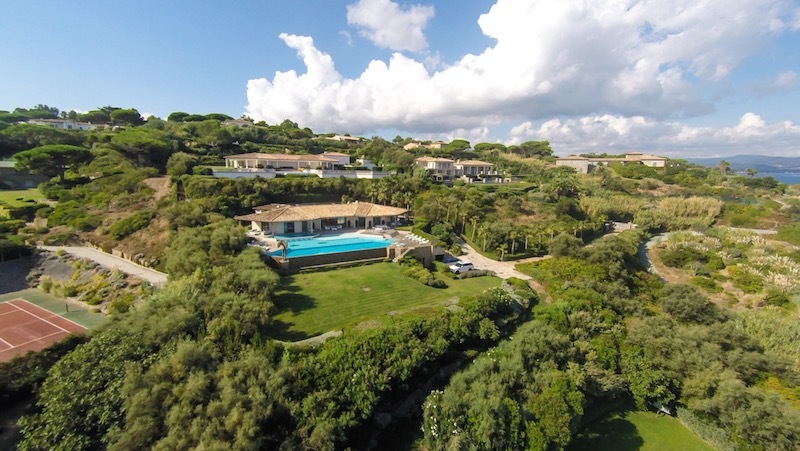 In order to be able to compile the list of the 7 not to be missed events on the French Riviera we have turned to the expert in the area, St Tropez House. Monte-Carlo Rolex Open is one of the most popular events on the international tennis circuit. It takes place at the breathtaking Monte-Carlo Country Club every year in the beginning of April. As I am an avid tennis player and fun, I have been to Monte-Carlo Rolex Cup a few times. And I must say, that the setting is incredible! You watch the game of the top tennis players whilst at the same time looking out over the Mediterranean Sea. The ATP tournament attracts some of the biggest names in tennis such as Novac Djokovic, Roger Federer and Andy Murray. I personally watched Novac Djokovic, Jo-Wilfried Tsonga and Juan Martin del Potro play at the Monte-Carlo Rolex Masters. The unforgettable experience for every tennis fan! Definitely on my must-go list. The supercar show Top Marques takes place during the last weekend of the Monte-Carlo Rolex Masters and is well worth a look if you are a car fan or not. The four day exhibition is primarily a supercar event, where every car is for sale, but there are also areas dedicated to other aspects of a luxury lifestyle such as exclusive watches, bespoke jewellery and superboats. It takes place in and around the Grimaldi Forum, with test drives on a privatized area of the Grand Prix circuit. Cannes film festival needs no introduction it is arguably the biggest movie extravaganza anywhere in the world, which takes place at the Palais des Festivals on the promenade in Cannes. This year it will be the festival’s 69th edition, and will definitely attract the biggest names in film industry who come to premier their movies, be seen and have fun. 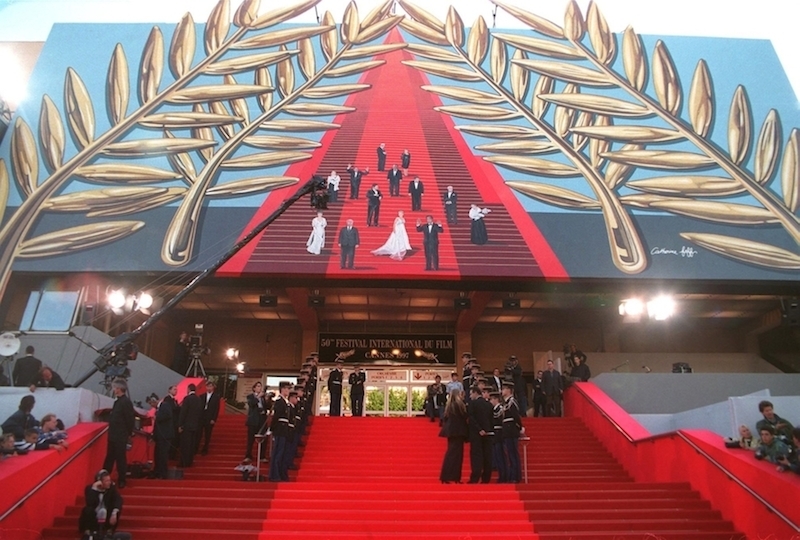 For me, Cannes film festival is primarily the red carpet, red stairs and fashion! Another hugely popular event on the Cote d’Azur is the Monaco F1 Grand Prix, which takes place around the streets and the Port of Monaco. 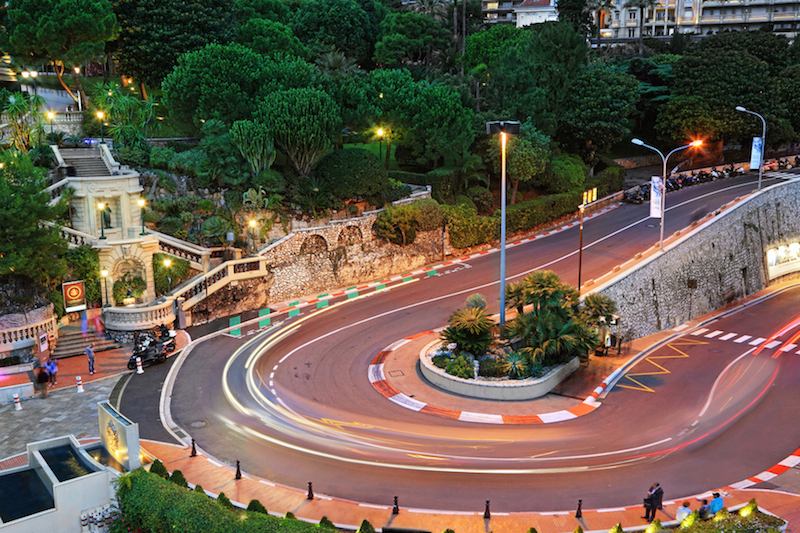 The circuit winds its way through tunnels and hairpin bends in the world’s second smallest country, watched by thousands of fans who line the course on constructed stands or balconies of the principality’s prime real estate. There are also some lucky ones who get to watch the vehicles race around the circuit from the decks of their superyachts berthed in the Port of Monaco. There are a lot of glitzy parties which involve world renowned celebrities, that are going on on the superyachts afterwards. This quintessential French public holiday is celebrated across the country regardless of the day of the week. La Fete Nationale, or Bastille Day, commemorates the storming of the Bastille, a French prison, on July 14th 1789 which started the French Revolution. It is marked in almost every French town and village, no matter how small, with parades, red, white and blue flags and fireworks. One of the best spots to admire fireworks is Pampelonne beach in St Tropez. 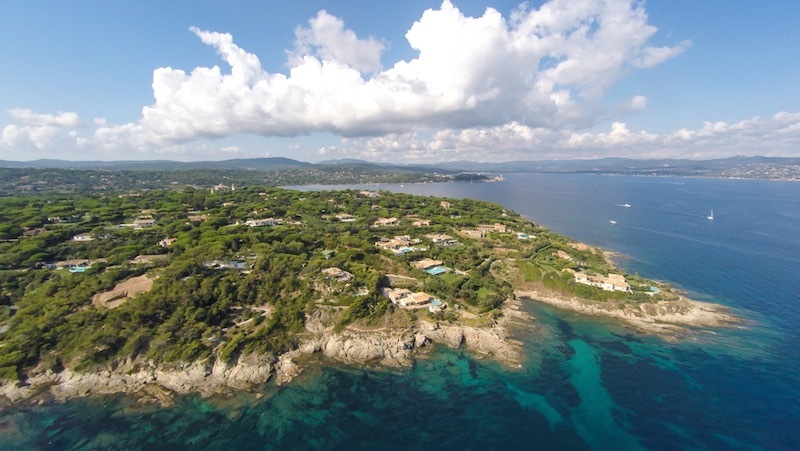 Or even better, holiday villas overlooking Pampelonne beach. Cannes Yachting Festival is widely reputed to be Europe’s leading in-water exhibition with more than 500 boats on display. It annually draws crowds of more than 40,000 people and is an exciting event for seasoned yachtsmen and amateurs alike. It is also the first yacht show after the hugely busy charter season in the Mediterranean Sea and takes place in the Vieux Port and the more modern Port Pierre Canto, in Cannes. If you are reading my blog for a while now, you should know that Monaco Yacht Show is my absolutely must-go event! I try to attend the show every year and last year was my 5th time! 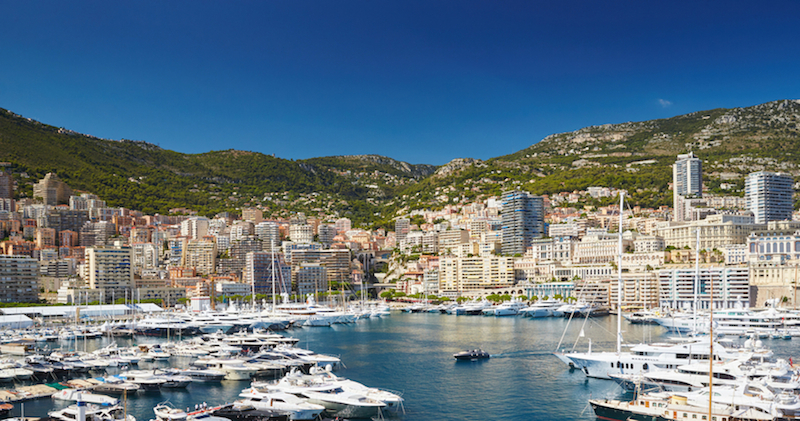 Monaco Yacht Show is without a doubt the world’s leading superyacht event, which takes place at the heart of Monaco. The Show every year hosts more than 100 superyachts, a superb selection of luxury toys and some pretty cool tenders which are all showcased in and around the waterfront in Monaco. I love to be in Monaco during the yacht show! There are so many yachts in the port and all around the bay, that you just can’t stop taking photos. I am so happy, that out of 7 must-see events on the French Riviera, I was attending 3. So, there is still a few events left on my list. I am really looking forward to attend the other 4, especially the Bastille Days fireworks. What about you? Which events on this list have you attended? Which event would be the first on your list? Please leave your opinion in the comments below.